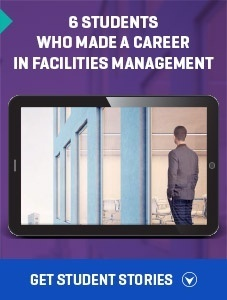 A unique program that prepares students to become Facilities Managers—a very crucial subset of built environment professionals. A Facilities Manager looks after the operation and maintenance of any facility, be it a mall, office, hospital, school or residence. Our program is a rich mix of content that is both technical and managerial in nature. 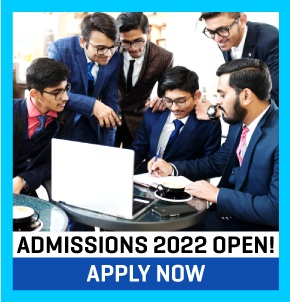 It is designed to educate & train graduates in any discipline as competent hands on professional Facilities Managers for all types of complexes such that they are capable of managing all services in their entirety in a global environment complying international standards. Students gain an advanced level of understanding of the facilities management at operational, managerial & strategic levels. 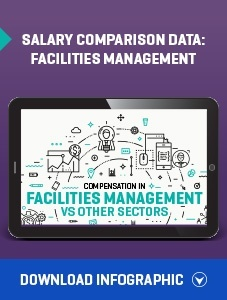 They are prepared to understand the key factors, techniques & methods used in facilities management that contribute to effective & efficient property maintenance & quality of life in the building with a view to enhance employee satisfaction & productivity. Students are taught to work on all types of projects ranging from commercial offices, residential, hotel, hospital, and institutional buildings, industrial buildings and infrastructure. Graduates from the program take up roles that require skilled managerial, executive & technical manpower for facilities management. They can work for multinational companies, international property consultants, developers & builders, IT / ITES units, facilities management companies / agencies / consultants, condominium / owners welfare associations. With creation of large office spaces, gated communities and retail revolution, there is an increasing demand for Facility Managers. We welcome RICS initiative of starting the course of Facilities Management. This industry requires around 4 million people per year over the next seven years. It makes perfect sense to specialize in this sector.